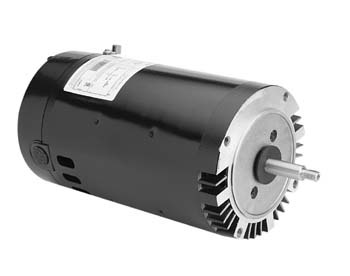 The B227SE is a 3/4 horsepower motor with a 1.0 service factor and 3600 rpm. 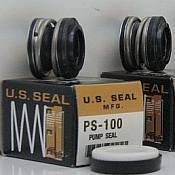 It is 230/115v with a 56J frame and a round flange. It is a single phase motor.